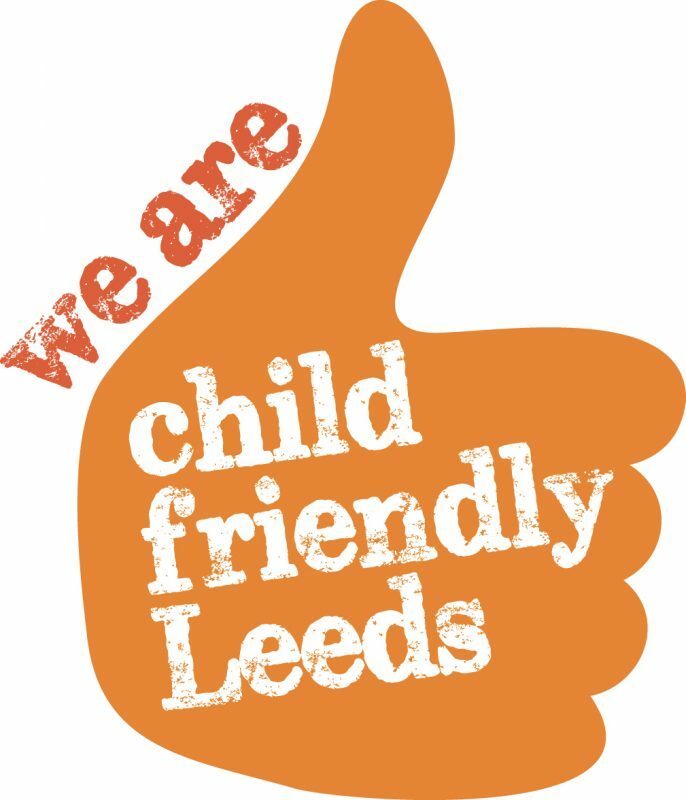 Women’s Rugby League is one of the fastest growing sports in Leeds and there are now more opportunities than ever for girls across the city to get involved in playing the game. 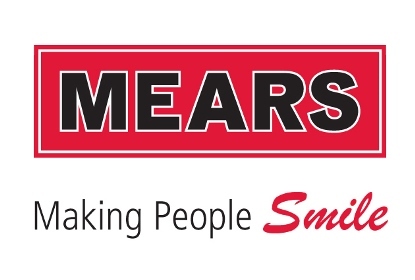 Through the charity’s Rugby League Development Plan, sponsored by Mears, the Sky Try programme and the women and girl’s development work, Leeds Rhinos Foundation aim to help more women in Leeds get involved in playing rugby league. 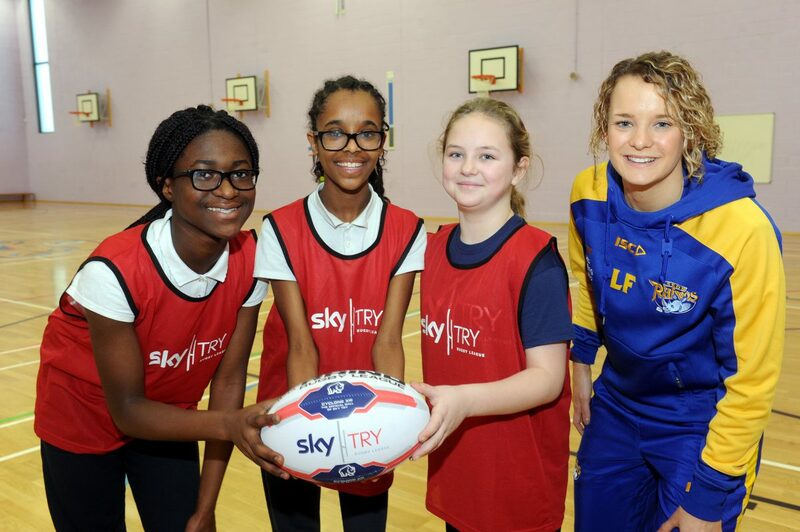 Since the start of the school year, Leeds Rhinos Foundation have coached over 250 girls in schools and have supported girls rugby league with free taster sessions at clubs across the city.